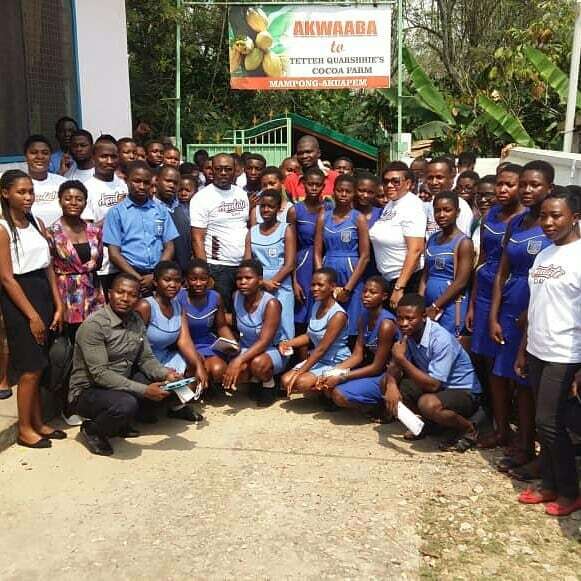 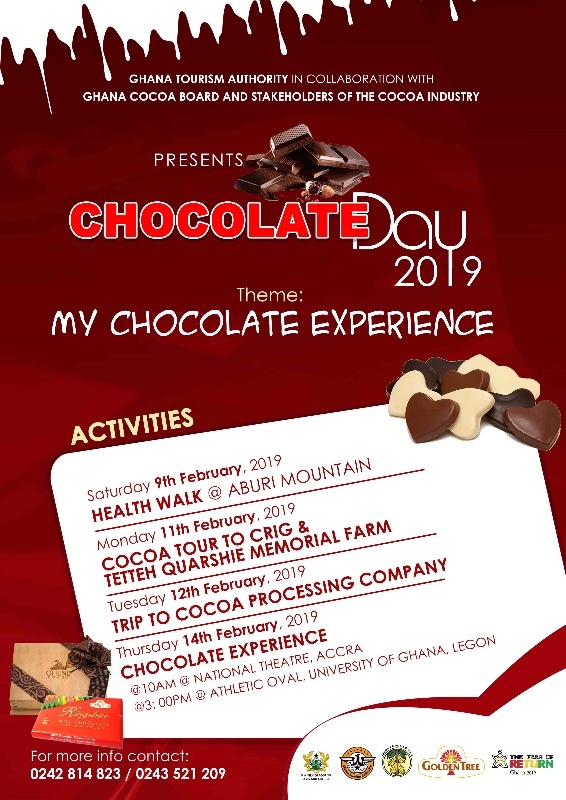 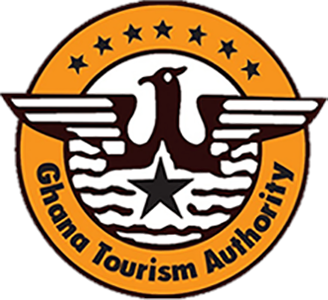 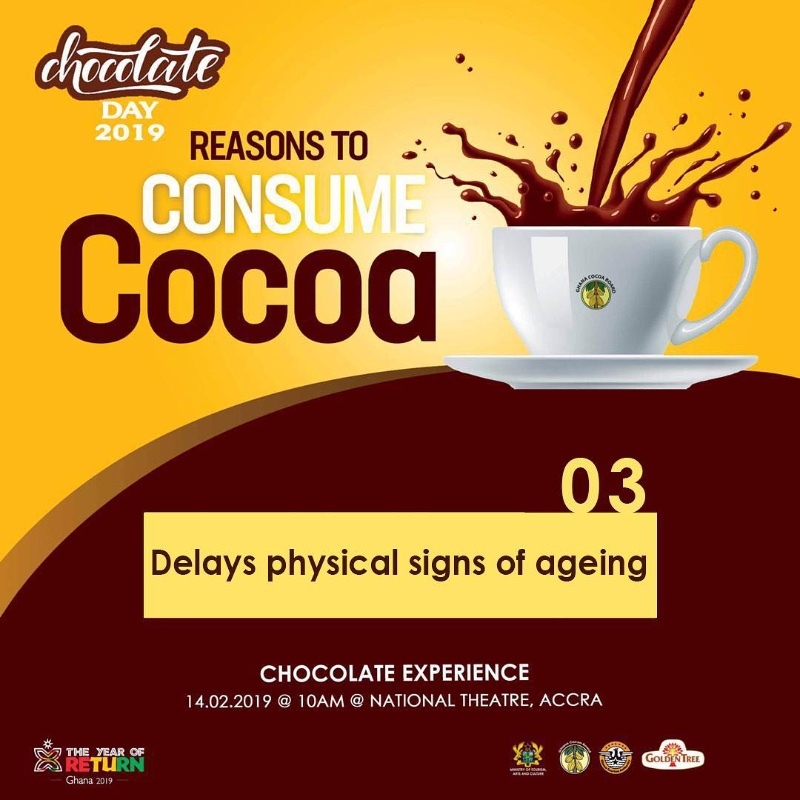 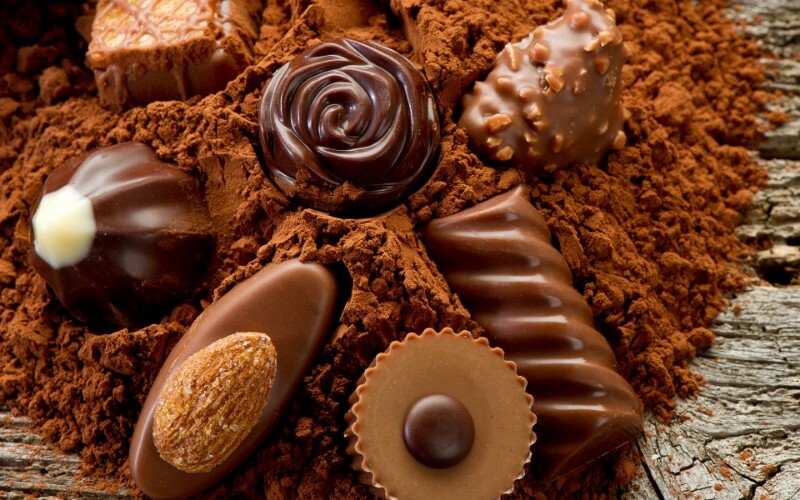 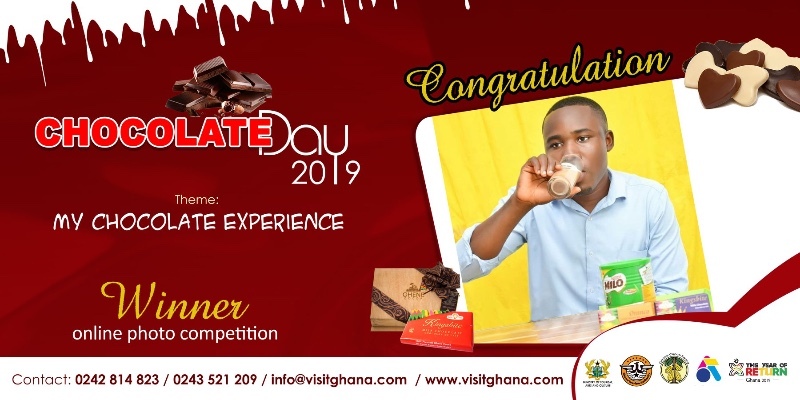 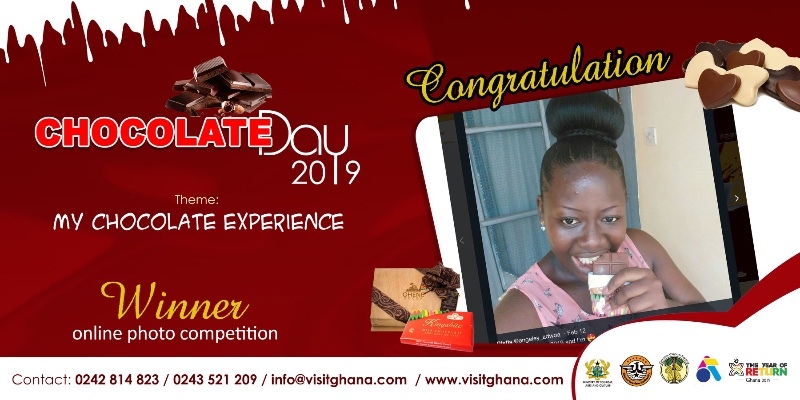 14th February 2019 10:00 am Opening of Chocolate Day Exhibition by Tourism Minister. 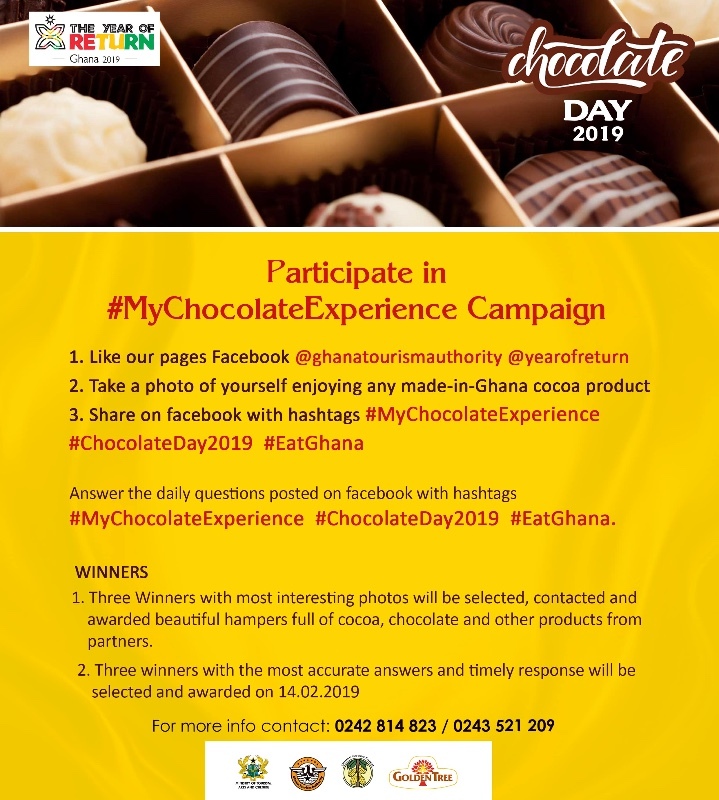  Note: Persons with the most interesting and engaging posts will be contacted and awarded on 14th February 2019 at The National Theatre. 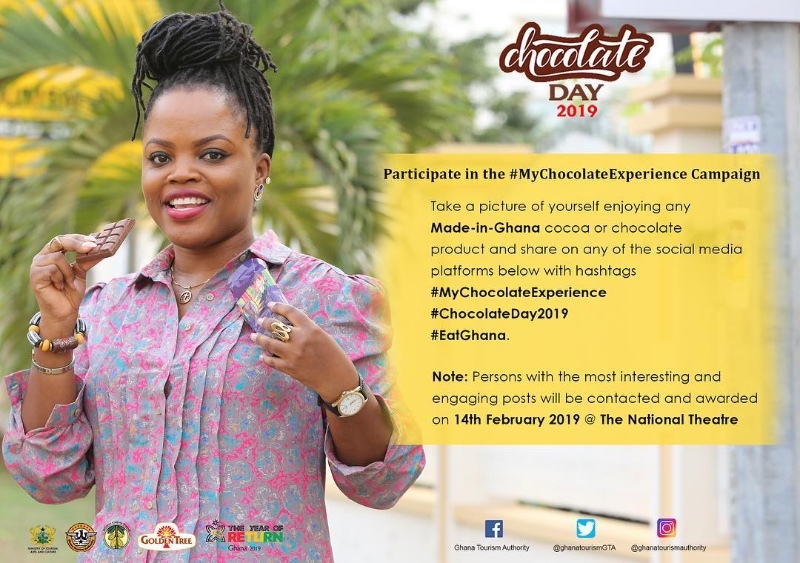 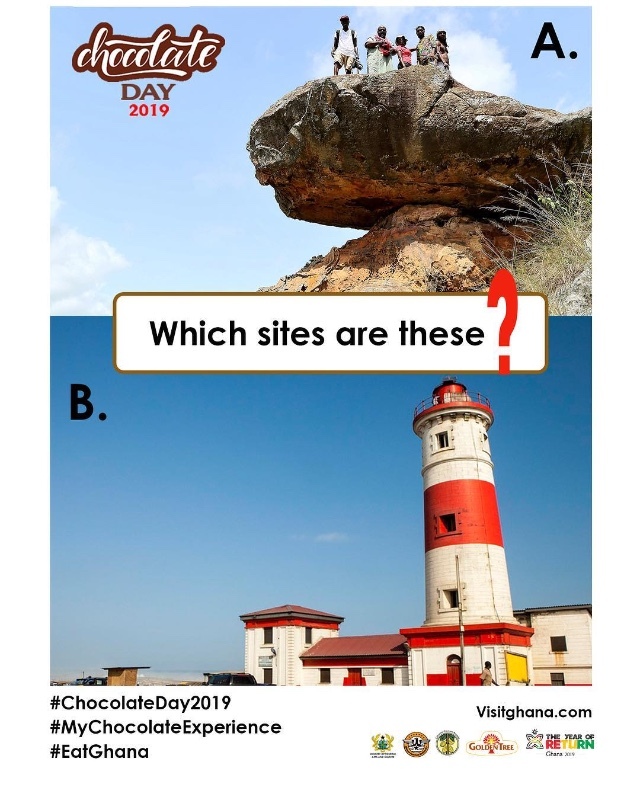 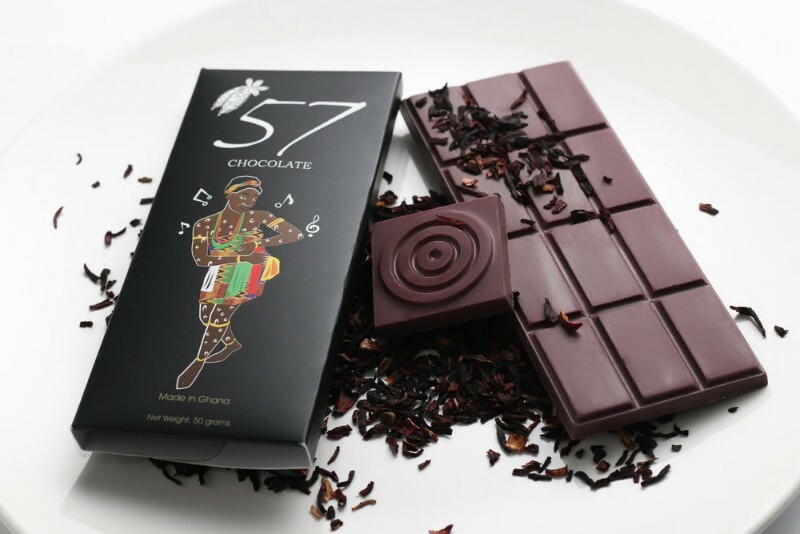 The National Chocolate Day Celebration was instituted in 2005 to coincide with Valentine’s Day which falls on 14th February every year to boost the domestic consumption of Ghana chocolate and other cocoa-based products, promote domestic tourism and give a healthy orientation to the celebration of Valentine’s Day in Ghana in collaboration with Cocoa Processing Company, Ghana Cocoa Board and Cocoa producing Companies.